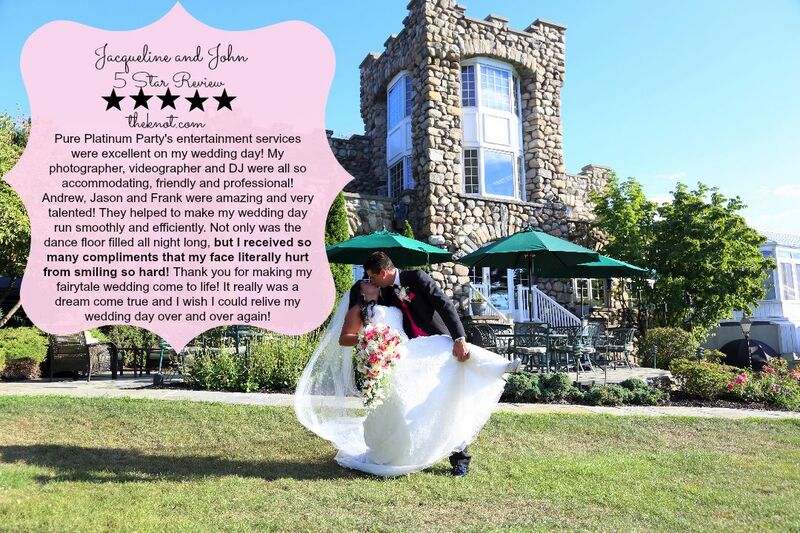 Pure Platinum Party provided our Award Winning Wedding DJ Entertainment, Photography andVideography services for Jacqueline and John’s enchanted wedding. 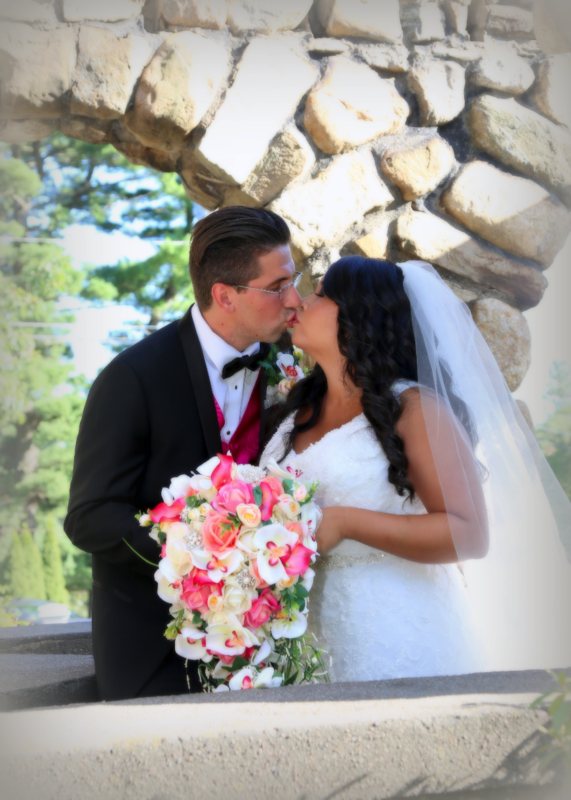 The ceremony took place in the lush gardens of Ramsey Country Club in Ramsey, NJ. 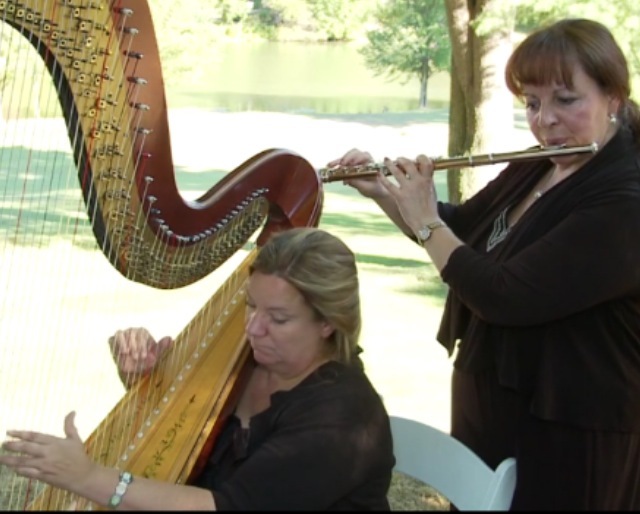 During the ceremony our Live Harpist and Flutist performed as the bride walked down the aisle to the love of her life. 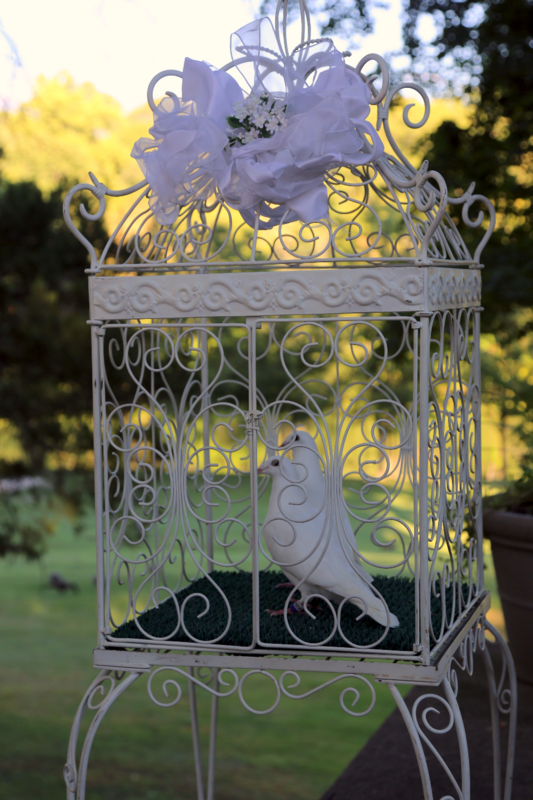 After the ceremony the couple released pure white doves that represented their love for one another. 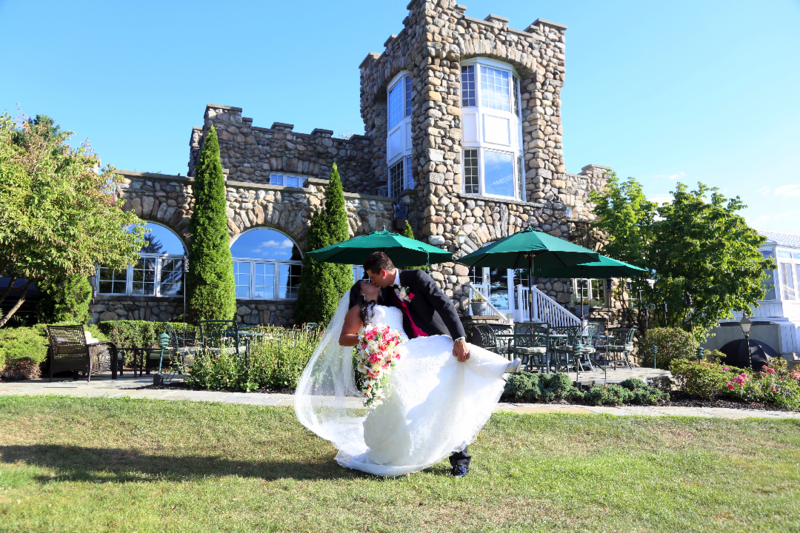 Our Award Winning Wedding Photographer capture Jacqueline & John’s love for each other outside the Ramsey Country Club with great backdrops including the historical Castle itself. 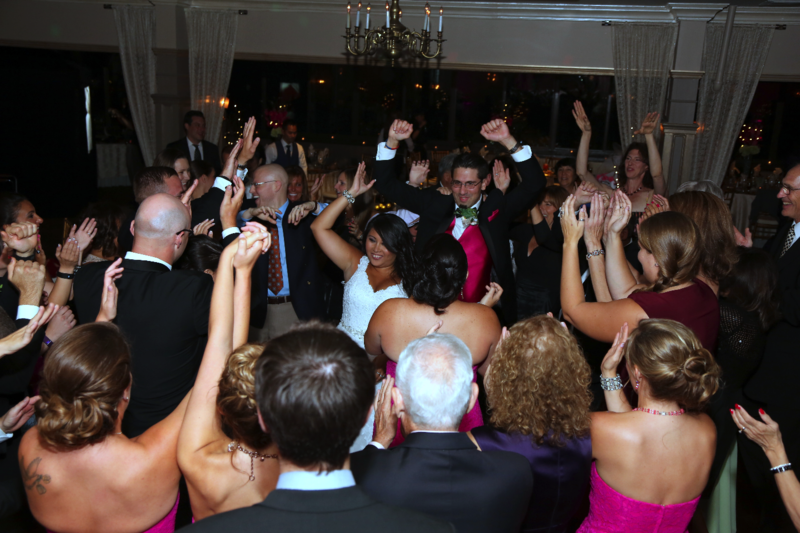 Our DJ played the couple’s favorite songs as guests danced the night away. 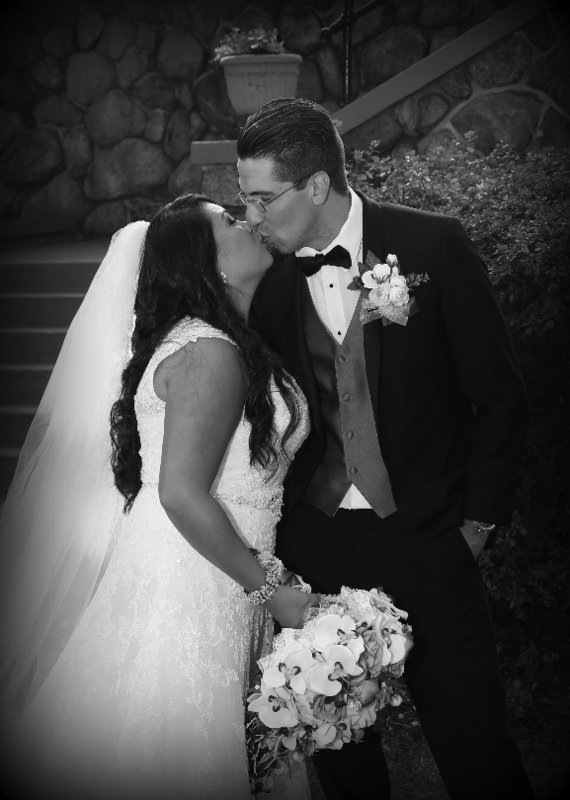 We loved seeing Jacqueline and John’s vision come to life during their beautiful wedding day. 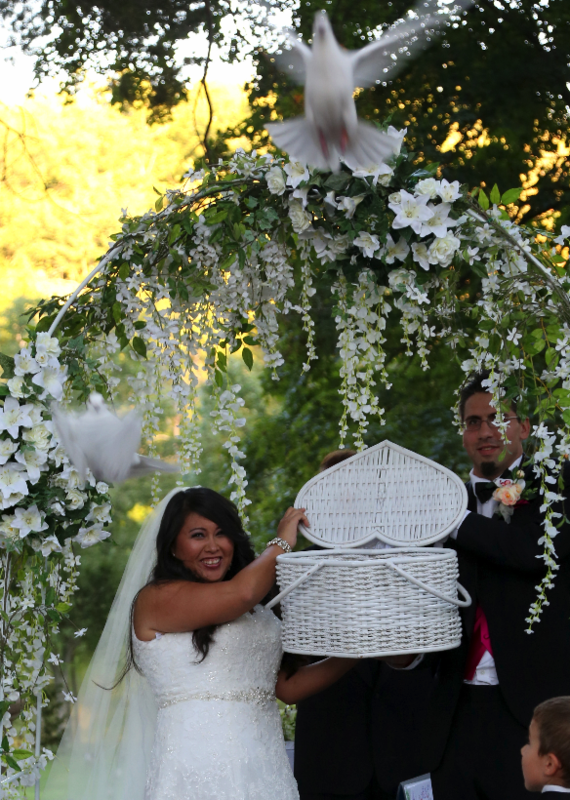 To see more “real weddings” follow us on Instagram @pureplatniumparty.